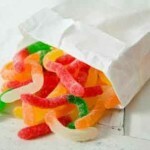 Currently viewing the category: "Lower Secondary"
A bag has a large number of green, white, orange, yellow and red sweets. 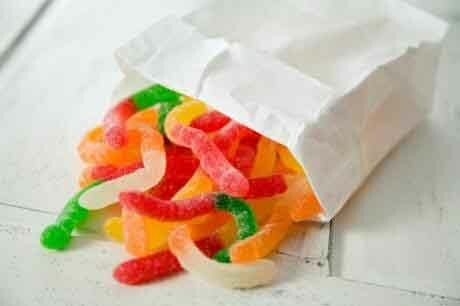 You pick sweets from the bag without looking. If you pick 2 sweets what different combinations of colours can you get?